Warchamp7 is the head technical admin of Smashboards and Squidboards, as well as a kid and a squid. As a Ganondorf main in Smash, he can be found playing super aggressive in Splatoon ranked matches, going for flanks and greedy plays. Keep an eye for updates and improvements to the site from him, as well as direct all the blame towards him when anything goes wrong. Today Nintendo announced a new wave of Splatoon Amiibos hitting stores in North America on July 8th. 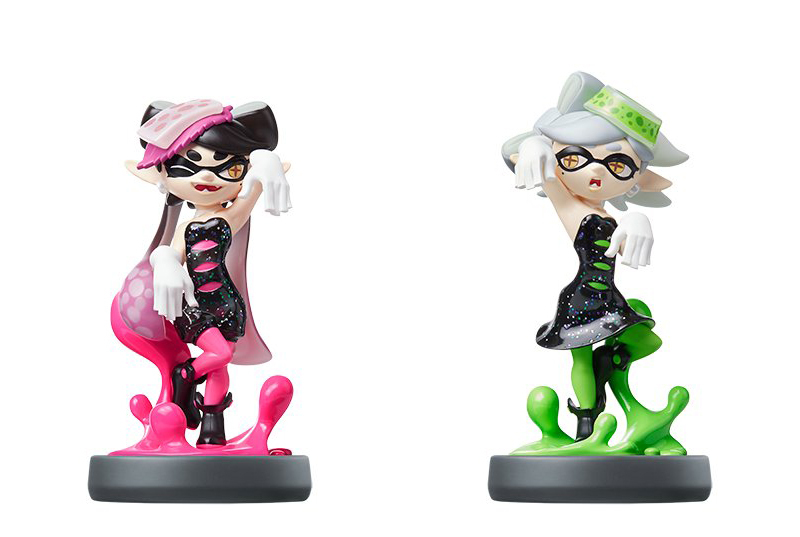 Alongside brand new Callie and Marie Amiibos, we'll also be getting recolours of the original three Splatoon Amiibos. The original Splatoon Amiibos unlocked special challenges for the single player missions, and the recolours will function the very same. The Squid Sisters Amiibo however will instead allow you to listen to various Squid Sisters songs, including a couple from the Chogaki concert in Japan! Alongside those songs, you'll also be able to change Inkopolis Plaza to it's night time appearance featured during Splatfests, and unlock new dance animations for the Squid Sisters from their live concert performance. Team SpongeBob vs Team Patrick Splatfest Announced! Check your calendars because it's not April 1st anymore, it's the 14th, and this is the real deal! 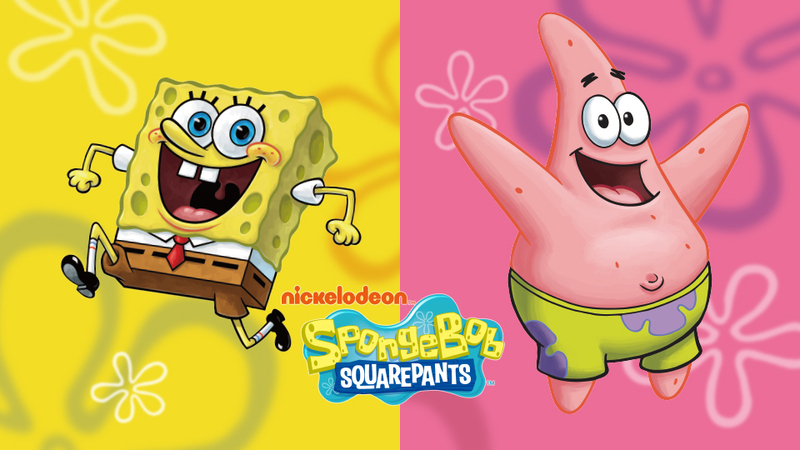 You'll be able to place your vote tomorrow for #TeamSpongeBob or #TeamPatrick. We can only assume Squidward is sitting out from the fun as he often does. Which team will you be playing for this weekend squids? Tonight's maintenance has brought with it a fresh new feature for the site! Our awesome community event organizers can now post their events via this system and have it automatically appear on an easily browsable calendar. Read all about this new system! 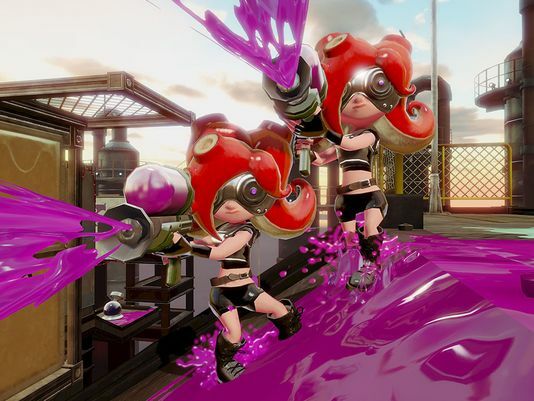 It's not anticipated for this to be an incredibly widespread issue, but one or two Squidboards users have already encountered this problem, and we wanted to make sure to alert everyone. A kernel exploit for the Wii U has now been made public for Wii U's on an older firmware version. The simple and relevant explanation of what this means is that it is now much easier for unscrupulous folks to modify their Splatoon save files. The very negative side effect of this, is it means a person could potentially modify their save file to change their character ID from 1 or 2 (Inkling Boy and Inkling Girl respectively) to 3, which represents Octolings. Squidboards Styles: New dark options and default style vote! Hey everyone, just made an update to allow the colour schemes to also be chosen in dark variations. Discuss the new additions, your personal favourites and your thoughts on the default theme! Hey everyone! We've got a bit of a late night update today in the form of groups. This system will allow everyone to form groups for stuff like their dedicated team of 4, larger squads or clans of friends, as well as discussion hubs for regions or other topics. The official Splatoon Tumblr announced today that they are holding an art contest! Starting today and running until the launch of the game on May 29th, anyone from the US or Canada (excluding Quebec) can post up their Splatoon fan art on Tumblr with the tags #Splatoon, #GetInked and #NintendoContestEntry. The grand prize winner will receive a Wii U and copy of Splatoon, while 5 more first place winners will receive a copy of Splatoon.